Second question: If both "Music console" and "Music set" are "random", shall we hear music of other characters? For some reason I can mostly hear the character one and Mario one. MissingNo2 and Mitewing like this. Preferably only taking tracks from skins that are enabled. Just some off-topic. Some ads at game page may be annoying because they have sound. I don't think any of the ads on the site have sound. Y'know the ads of some sucker games. Dunno if regional issue, but I need to find a proper block. As I said in the Thread for continuing off-topic posts, get Ad-Block. Now this shall be in topic: So many coins in LL Easy, especially the rooms full of 15-coin blocks. I noticed a small error in the credits. The game lists "Ninja Gaiden 3". The game should be "Ninja Gaiden III: The Ancient Ship of Doom". Just sayin'. I don't know if anyone else has realized this, but with the new "Disable Skins" option, you can customize the title screen. Just hide all character skins except one and that skin will replace the existing one on the title screen. I haven't tested it with Map Skins, but it will probably work too. I actualy knew about this myself. It makes senes though since you are disabling the maps main character skin, you have to see something now don't you? Nothing. They still show up at the title screen even if they're disabled. DarkBowser007, MissingNo2 and Faruga like this. 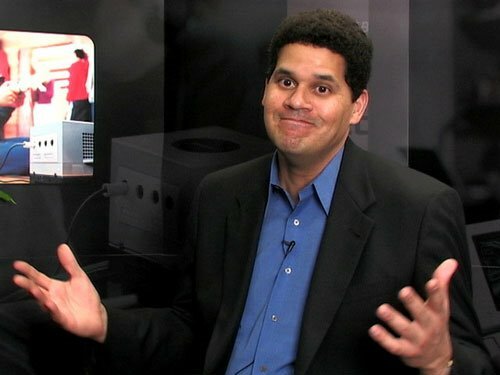 I'm not familiar with this particular Reggie meme. Question: Is Bullet Bill supposed to be able to "push" shells? DarkBowser007 and Faruga like this. I suppose it isn't. Funny. Wiki updated: page "Difficulties". Hope it works. DarkBowser007 and Rey D like this.